Videos games are a relatively new medium, so most people don’t think about what happens to them post-release, years after the shine has worn off and their player base has migrated to something newer. 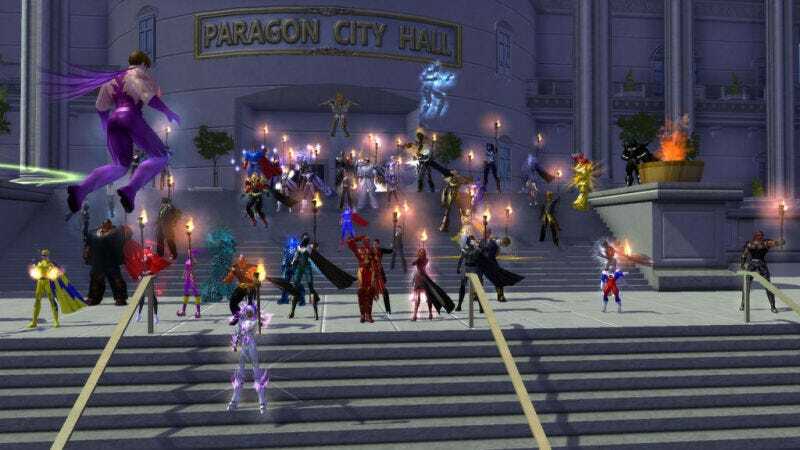 Often, especially when it comes to online-only MMOs like City of Heroes and The Matrix Online, these games are abandoned, as developers no longer want to foot the bill for server costs, and fans are handcuffed by DMCA rules that prevent them from doing it themselves. However, these rules are not set in stone. Every three years, the US Copyright Office reviews its provisions and gives people the opportunity to suggest any changes via a public consultation posted here. Many older games on systems like the Commodore 64 and Atari 2600 are already covered under limited preservation clauses in the DMCA, which allows gamers to sidestep traditional copyright restrictions. Unfortunately, these exemptions don’t extend to games that require always-online servers. So in an attempt to save these forgotten titles, gamers are looking to expand preservation rights so that they can help save, and possibly resurrect, these titles. All you have to do is look at EA’s Online Services Shutdown list for a small inkling of the number of games and services that are being discontinued every year. This list doesn’t even cover other titles like Marvel Heroes Omega, which was shut down months after launching on PS4 and Xbox earlier this year. So if you ever hope to see some of your favorite online-only titles return in the future, set aside some time to write a response to the Copyright Office, because who knows when a company might decide to pull the plug.